We open our 48th season with works by our namesake, Johann Sebastian Bach, continuing our exploration of his Lutheran masses. Composed in 1738, the Missa Brevis in A Major is a lovely work, scored for soloists, flutes, strings, continuo, and chorus, in which Bach draws upon movements from the Leipzig cantatas he was most proud of. Bach wrote the exquisite cantata Lass, Fürstin, lass noch einen Strahl, BWV 198, in 1727 for the funeral of the beloved Queen Christiane Eberhardine of Saxony and Poland. The royally lavish orchestration for flutes, oboes d'amore, strings, lutes, and violas da gamba recalls the music of the French courts. Our holiday destination this season is Italy. 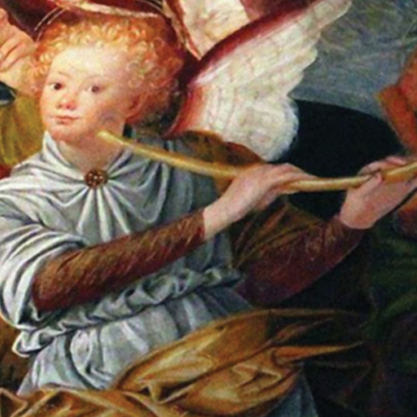 We present a program of Italian music written for Advent and Christmas spanning five centuries. 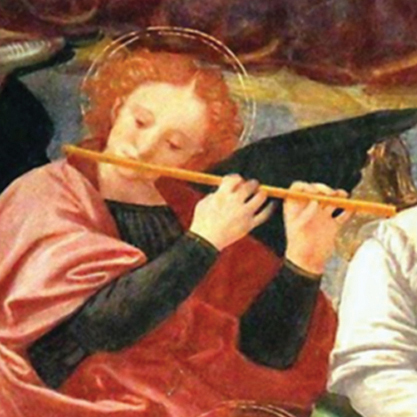 From the Renaissance and Baroque eras we will perform traditional canzoni natalizie alongside sacred pieces by Giovanni Croce, Claudio Merulo, and Allesandro Scarlatti. From the later centuries we present Verdi’s richly chromatic Laudi alla Vergine Maria and Respighi’s beautiful pastoral Lauda per la Nativitá del Signore. Artistic Director Paul Flight leads the award-winning California Bach Society in Italian music for Advent and Christmas: traditional holiday carols and glorious double chorus motets by Giovanni Croce, and Alessandro Scarlatti, plus Verdi’s Laudi alla Vergine Maria and Respighi’s stunning Lauda per la Nativitá del Signore. The 25-voice chorus is joined by soprano Caroline Jou Armitage, mezzo soprano Mindy Ella Chu, and tenor Mark Bonney. Sergei Rachmaninoff’s monumental All-Night Vigil has been described as “the last great crowning achievement of Russian Orthodox choral music, a masterpiece from a composer at the peak of his creative powers.” Often called the “Rachmaninoff Vespers,” nine of the Vigil's fifteen movements are based on Orthodox chant. Paul Flight leads a chorus of 35 singers with soloists Gabriela Estefanie Solis (mezzo-soprano) and Mark Bonney (tenor). For this program, we are delighted to welcome Glenn Miller and Eric Alatorre, two of North America’s finest basso profundos. 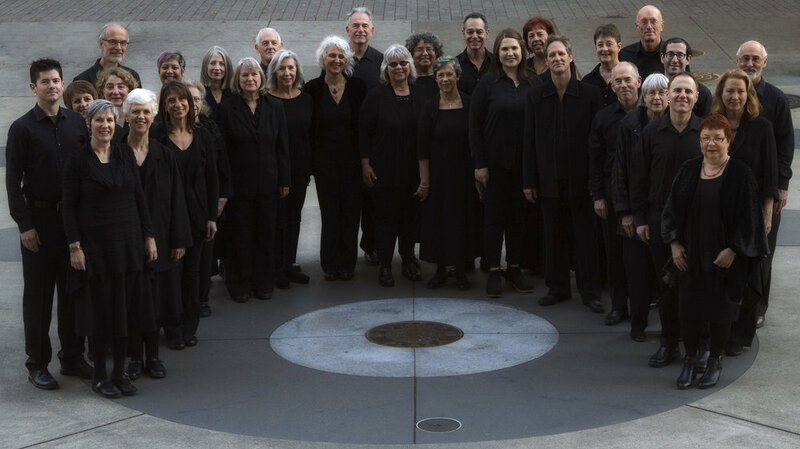 On Saturday, March 2, we present a free pre-concert lecture at 7:15 by Paul Andrews, co-founder and first musical director of the Bay Area's Slavyanka Chorus. Doors for the lecture open at 7:15. Read more about the Vigil in our latest blog post. Our season closes with a flourish of sackbuts and cornetti! We present music by two 17th-century Italian composers who worked in Vienna as Kapellmeisters to the Holy Roman Emperors Ferdinand II and Ferdinand III. 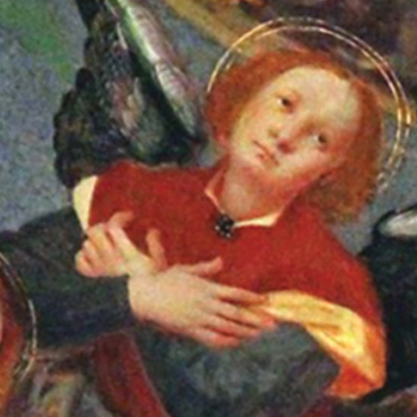 Giovanni Valentini was a student of the great Giovanni Gabrieli, and his music reflects that legacy. 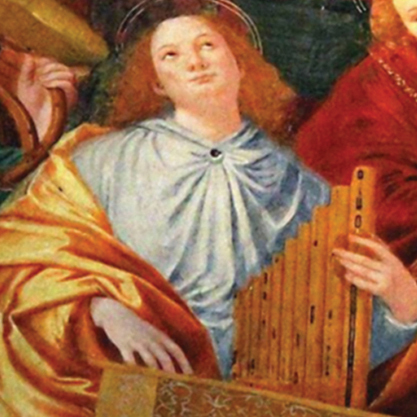 We perform a selection of his deeply expressive madrigals written for voices and obbligato instruments. Valentini’s successor at the Hapsburg court, Antonio Bertali, excelled in compositions for large forces. We are excited to present the U.S. premiere of Bertali’s Missa Redemptoris, with its alternating groups of soloists, chorus, brass, and strings. The 30-voice chorus is joined by a period instrument orchestra of cornettos, sackbuts, and strings, featuring Alex Opsahl and Steve Escher on cornetto and Aaron Westman and Anna Washburn on violin. Vocal soloists are sopranos Christa Pfeiffer and Caroline Jou Armitage, mezzo-soprano Gabriela Estephanie Solis, tenors Tim Silva and Michael Desnoyers, and basses Clayton Moser and Adam Cole.